Ensuring safety of people, optimizing air traffic and being compliant with all international regulations regarding aviation: this is the triple challenge taken up by AerometWeb. This pilot-briefing system developed in collaboration by MFI and Météo-France is a powerful tool to enable Civil Aviation Authorities, airports and airline companies carry out their missions efficiently while relying on highly qualified meteorological pre-flight information. 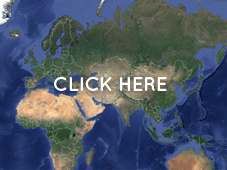 - Receive and process meteorological data coming from different sources (RETIM, SADIS, ISCS) and from different natures: image data (satellite, radar, etc. ), OPMET data (METAR, SPECI, TAF, SIGMET, AIRMET), chart data (SIGWX, WIND/TEMP), NWP outputs (wind speed and direction, geopotential, temperature tropopause, humidity, etc.). - Provide real-time weather information and display urgent messages (severe weather, volcanic ash warning, tropical cyclone warning, etc.) easy to access, research and visualize. - Produce complete and relevant Meteorological Flight Folders including all mandatory information (flight identification data, SIGWX & WinTemp charts, weather forecast, route summary, list of diversion airports, etc.). 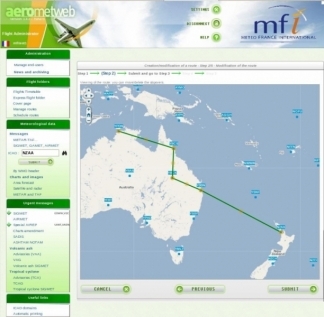 Flight folder production can be scheduled at specific time, AerometWeb will search for the latest available valid data, messages and maps to include them automatically in the folder. 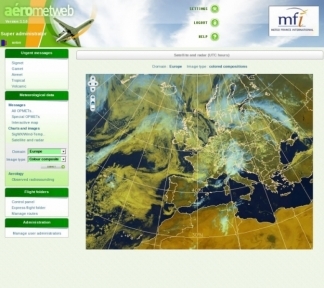 - Disseminate Meteorological Flight Folders: print, e-mail or FTP, AerometWeb offers several options in order to deliver its reports in the most adapted way. 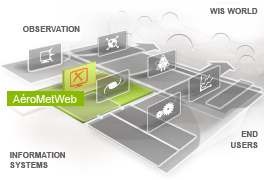 These are AerometWeb's key functionalities. The system has many more. For further details, contact us. - A web-based architecture: access to information is made easier as a simple Internet browser is sufficient to consult or download data and reports produced by the system. The information can be distributed very easily in several locations, to different publics making AerometWeb's deployment simple and flexible. 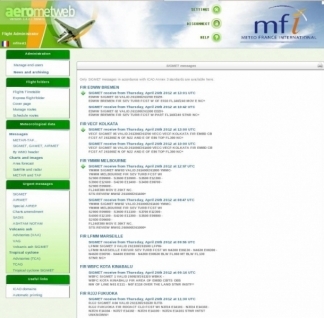 - A strict management of user rights policy: AerometWeb provides different security levels and access restrictions to ensure that sensitive information is secured. - A full compliance with ICAO standards, recommendations and regulations: regular updates of the system are made in order to make sure that this compliance is always valid. The best way to apprehend AerometWeb's uniqueness is to visualize it! Contact us for a demo.